in Word, in Attitude, in Action. 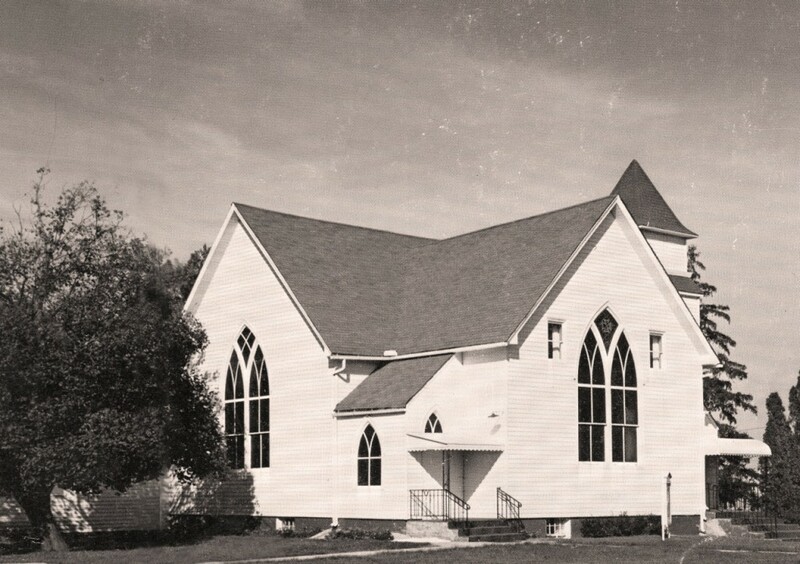 In 1868, a Methodist Church was established in Greencastle. 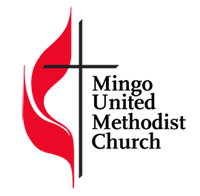 That church was moved to Mingo in 1886. 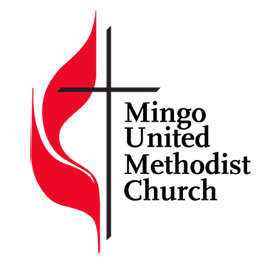 As the community and the church grew, a larger church building was needed. 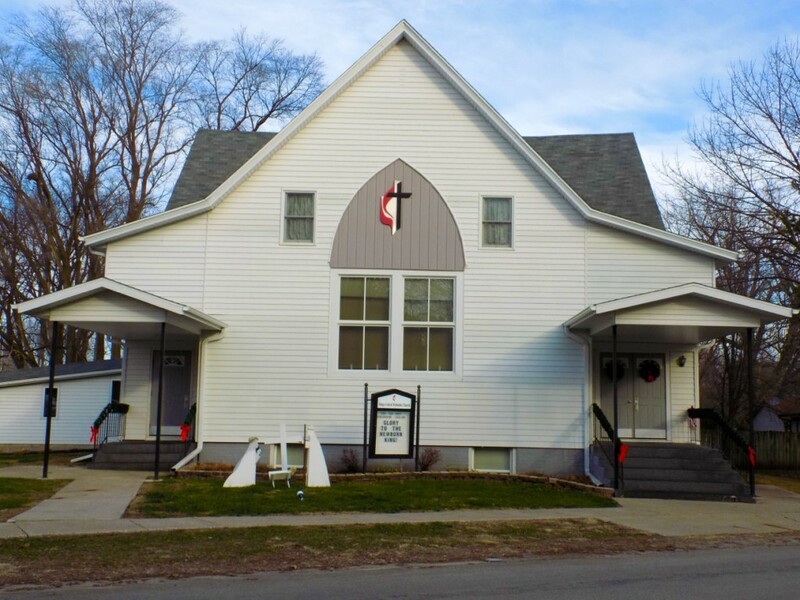 A larger church, originally named the McCabe Methodist Church, was built and dedicated on October 14, 1898. Many improvements to the church have been made over the last century. Major changes include the addition of enclosed ramps to both the basement and ground levels of the building, making those levels accessible to everyone. The present parsonage was built in 1974. In 2009, the windows were replaced, bell tower was removed, and a new roof erected over the front entrance to the building.